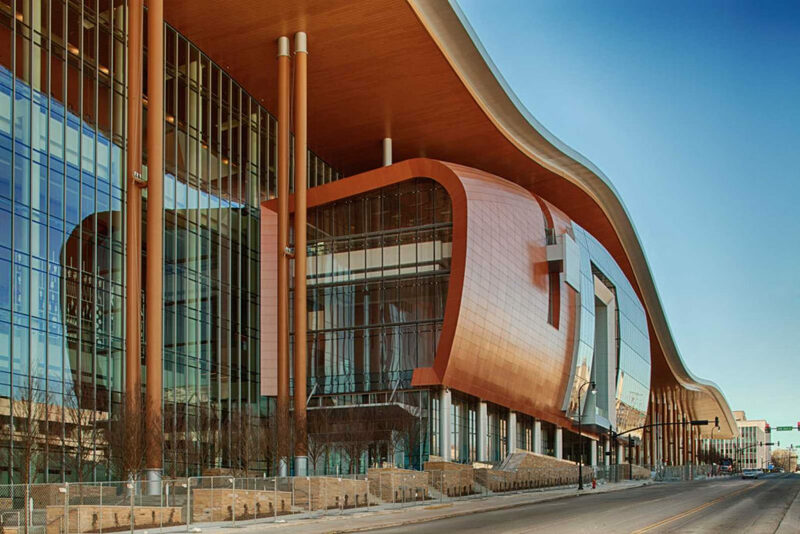 A 2.1 million square foot convention center built on a 16-acre site with 350,000 square feet of exhibit space, 90,000 square feet of meeting space, and 5,000 square feet of retail space. 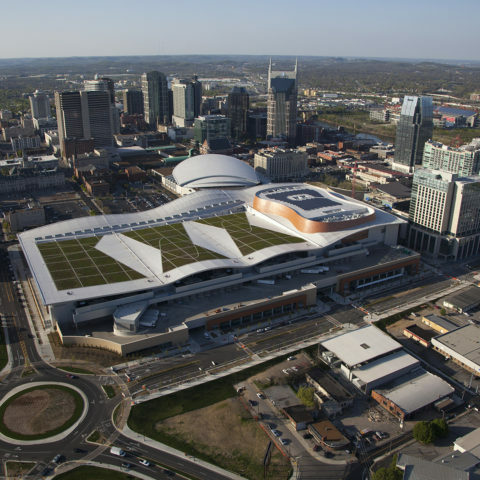 The center also contains an outstanding 60-piece art collection, a 4-acre green roof, a 360,000 gallon rainwater collection tank. 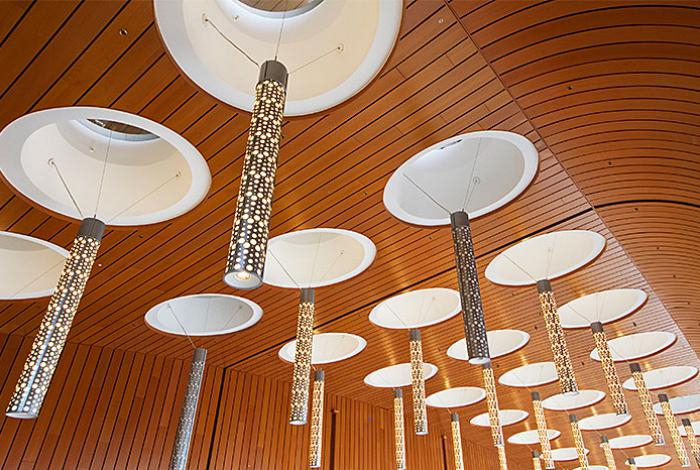 The center achieved LEED Gold Certification and an unprecedented 29.5% of construction dollars spent with the DBE program, which supports small, woman, minority, or disabled veteran-owned businesses. 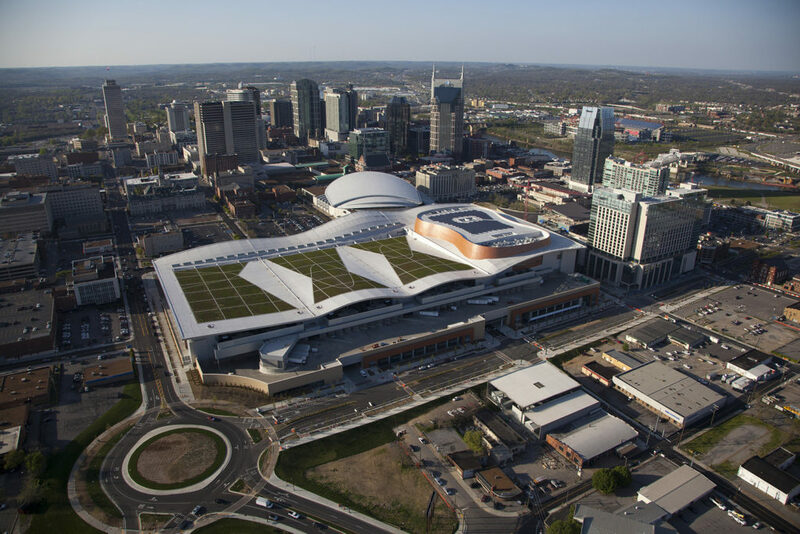 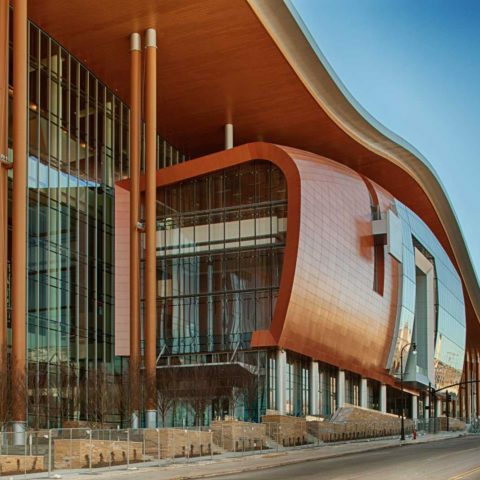 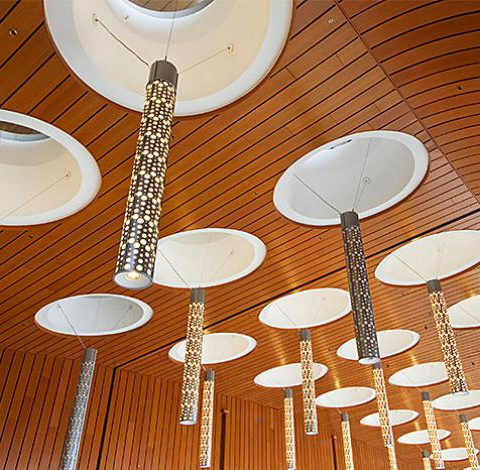 Since opening in 2013, the Music City Center has hosted 961 events with nearly 2 million attendees, directly generating over $1 billion of economic impact.